Should You Do Your Own Taxes, or Should You Hire a Tax Accountant? Masler & Associates, CPAs / Tax Preparation & Filing Services / Why Hire a Tax Accountant? Do you have time to adequately complete your tax return? In 2012, the Internal Revenue Service (IRS) estimated it would take over 20 hours for the average taxpayer to complete a tax return. This includes organizing the information necessary to prepare and complete a tax return. 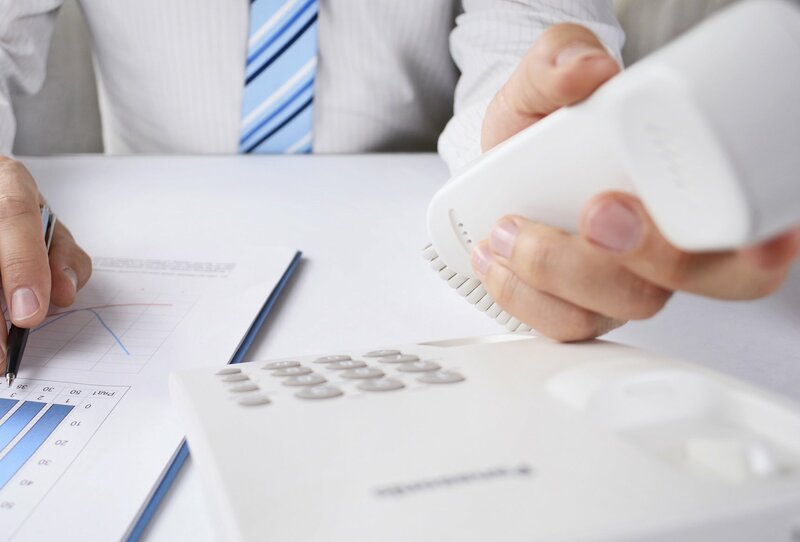 The amount of time it takes to actually complete the return increases significantly – at least an additional 50% – if you own a business or rental property that must be included in your return. The more information that needs to be processed, the smaller the window you have to thoroughly fill out and complete your return before the deadline. There is a much higher risk of making a mistake and then being audited. Due to the number of items and documents you need to acquire, organize, and prepare, it can be deceptively easy to make a single mistake on your tax return that could result in an audit. A professional tax accountant will properly organize and make accurate assessments of your finances, and then will file your return to help ensure that you are not audited by the IRS. The tax code may be too complex for inexperienced navigation. Depending on how much income and assets you possess, the tax code and laws might be too much for inexperienced individuals to handle on your own. There have been over 3,000 changes to the tax law since 2000, and the average taxpayer cannot possibly understand them all or know which laws are relevant to his or her specific situation. A certified public accountant has the knowledge and professional training necessary to fully comprehend the various tax codes that may apply to you. A CPA will be able to file a tax return that accurately represents your financial situation and ensures the best outcome for you. You might not get as high a tax refund as you deserve. No one knows tax laws as well as a certified public accountant. With years of in-depth research and careful study under their belt, CPAs have all they need to find exemptions and credits that you may not realize you have. This information is something only a tax professional with years of experience would have. Hiring a tax accountant offers you the best chance of getting a larger tax refund. 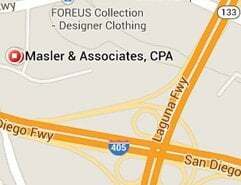 If you have any questions about hiring a tax accountant, please contact Masler & Associates.